Providing automobile dealerships with the most results-oriented, profit-enhancing programs in the country since 1989. Partners in profit through teamwork, performance, and commitment. Our training and products relating to finance, sales, service and special finance, have taken our clients to levels of performance that have exceeded their imagination. We credit this ability to a commitment to providing our customers with three key benefits: a knowledgeable and friendly staff; the most cutting edge and results-oriented tools for profit; and the commitment to stand behind the products and services we provide. Midwest Agency Services offers one of the most exciting fast paced F&I Seminars in the industry. We are making sales a science. In this 3 day seminar you will learn one of the most effective time proven field tested menu sell presentations while assuring your dealership remains in compliance. Start realizing your potential. 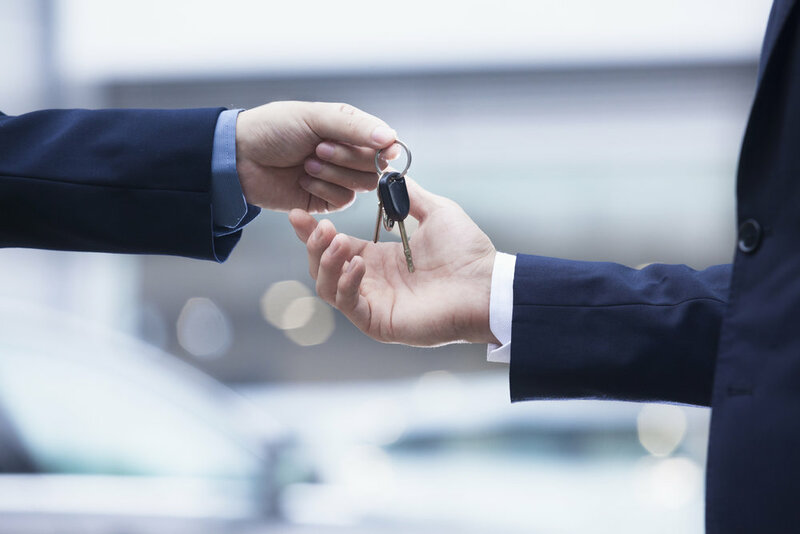 Midwest Agency offers the most comprehensive solutions for today’s Automobile Dealerships. Our suite of fully insured products will allow you to offer your customer piece of mind throughout their ownership experience. Whether it is a VSC or a Loyalty Certificate we stand behind everything that we offer with world class customer service and accountability to our dealer partners. Select any of our lines below to learn more about each of our award-winning products. Midwest Agency offers a wide variety of training solutions to help improve all aspects of your business. Choose from any of the training options below to get more information.